A devoted pet owner says she is remortgaging her home to pay for her dog's life-saving treatment. 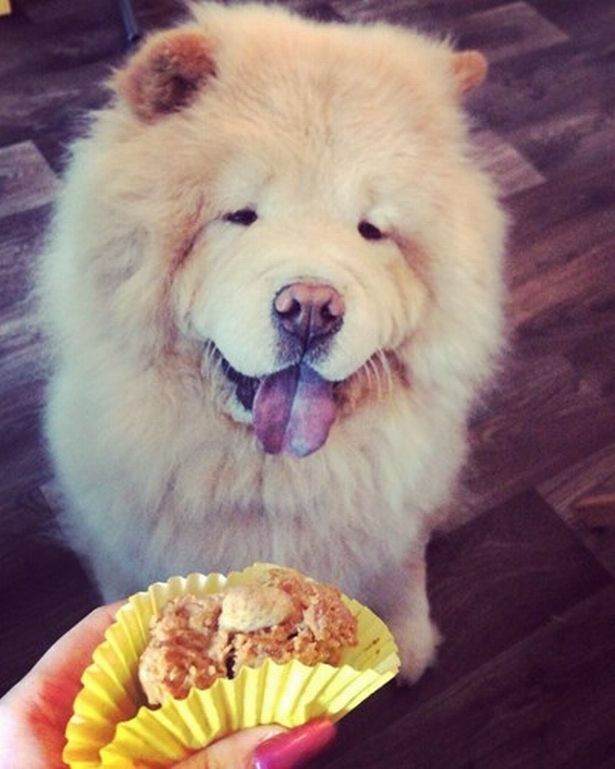 Nicki Dyson, 31, managed to rescue Narla, a three-year-old chow chow, from a travelling family in December 2016. After falling in love with the dog at first sight, she noticed that the beautiful pet had mobility issues and it later transpired that she was suffering from serious elbow dysplasia. 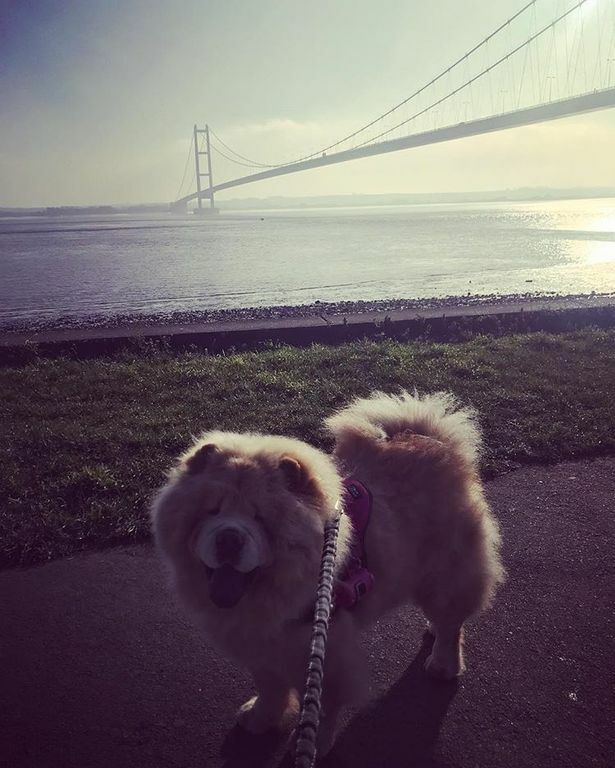 The Hessle science teacher now needs £20,000 as quick as she can to pay for the complex surgery, which will involve plastic and metal plates being inserted, or see Narla have her legs amputated. Nicki said: "Narla is my whole world - and now I need to save her whole world." 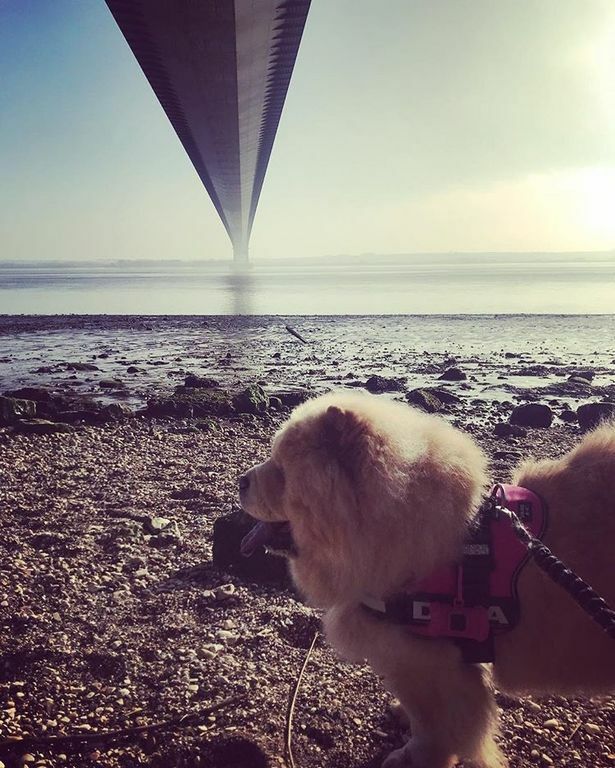 She has now asking the public to help her by setting up an online fundraising appeal to raise £20,000 after travelling the length and breadth of Britain for an answer. Nicki finally got the answers she wanted by a vet in Surrey who said she needed to stump up the cash as soon as possible to pay for elbow resurfacing procedure. She said: "The operation will involve resurfacing her elbows and involve metal and plastic plates surrounding the joints of the bones. "I went to Wales, and then Bath visiting specialists and surgeons to see if they would help, but I was heartbroken to find out that they couldn't do it." The operation involves an £8,000 operation on each leg, as well as aftercare and CT scans which cost £3,000. Her insurance premiums have paid £6,000 out so far for treatment, but will only pay up to £7,000, which means she is having to fork out the rest of the cash herself. Nicki said: "Narla can hardly move at the moment and it's not much of a life for a dog. "At the moment she is walking on raw bone and is losing the use of her legs, she has bouts of not walking completely - and at the moment she is limping." To help the cause, visit here. If you love animals, then you'll want to join our Hull Animal Lovers Facebook group. The group is a friendly place to share animal related stories from across Hull and East Yorkshire. 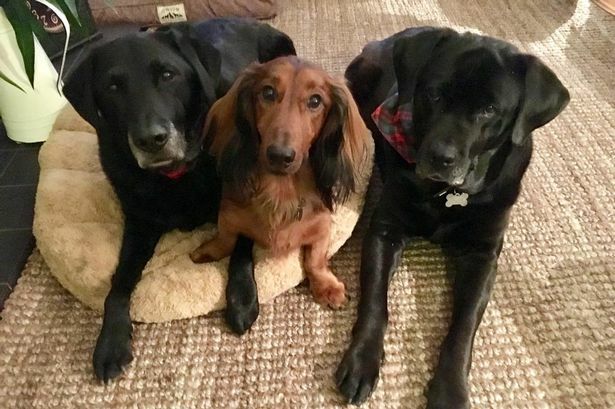 We would also love to see photos of your pets! To join the group, click here.